To look at Mumbai from a distance, you wouldn’t feel there was any scope for getting close to nature in this urban jungle. 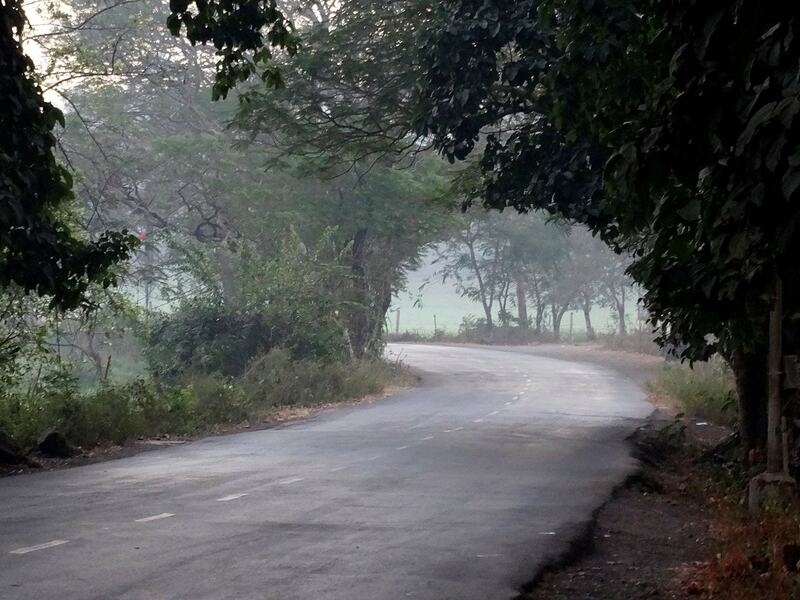 However, it is among India’s most gifted cities when it comes to diversity of nature and access to greenery. Not only is Mumbai one of the only cities in India to boast a national park within its limits, it is also home to some spectacular ecosystems such as mangroves, wetlands, and creeks. One of the busiest and most centrally located parks in Mumbai, the Dadar Shivaji Park is not just an open space but also one of the city’s most famous landmarks. Apart from featuring one of the biggest open playgrounds in South Mumbai, the Shivaji Park is also located right on the Dadar Chowpatty beach. It is famous for sunset views and vibrant street food markets and is also one of the best places to go to admire the Bandra-Worli Sea Link, which is among the greatest architectural marvels in Mumbai. Located right behind the IMAX multiplex in Wadala, this sprawling park is part of the Bhakti Park gated community, which is home to well over 1,000 families. This fairly recent park has become an integral structure for the residents in Bhakti Park, which is a concrete jungle with several high rises. Featuring manicured gardens, wide and long walking paths and seating areas, it is also immensely popular as a dog park and is usually buzzing with visitors in the evening. One of Mumbai’s greatest gifts is the fact that it has a fully-fledged national park located almost completely within its limits. 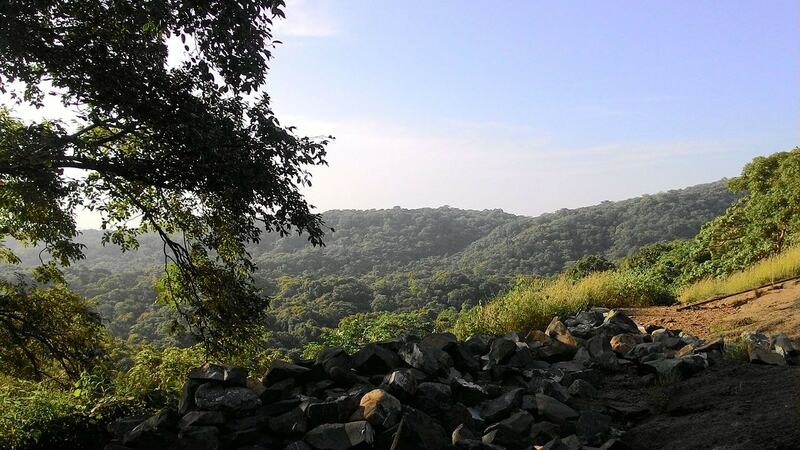 The Sanjay Gandhi National Park, which was previously known as Borivali National Park, is among one of the biggest and most visited nature reserves in the country and home to a variety of plants and animals including tigers and leopards. Apart from its pristine natural beauty, the park is also famous for being home to several other attractions such as a toy train and the Kanheri Caves, a set of Buddhist cave temples that date back to the first century BC. Covering 50 acres of some of the most beautiful green areas of Mumbai, the Raj Bhavan or the Governor’s residence is covered by the sea on three sides and features an exquisite array of wildlife and flora. Unfortunately, the Raj Bhavan is not usually open to the public, however, there are several guided wildlife tours and events that take place within that allow residents of the city access to the sylvan forests of the campus. The IITB Campus in Mumbai is not only one of the biggest IITs in India, but also one of the greenest. It is the second oldest IIT to be established in India and is spread over 550 acres of pristine green forest land in Powai. Once again, the campus isn’t usually open to the public, but access is granted during the various events and cultural festivals that take place almost every month. Often called the green lungs that purify Mumbai’s pollution, the Aarey Milk Colony in Mumbai is one of the largest green areas located within the limits of an Indian city. Spread over 16 sq. km, it is located in the residential neighborhood of Goregaon East and juts the southern end of the Sanjay Gandhi National Park. In recent years there have been several projects that have threatened the area’s forest cover, but these efforts have come under strong protest from the general public and activists who want to preserve its greenery. 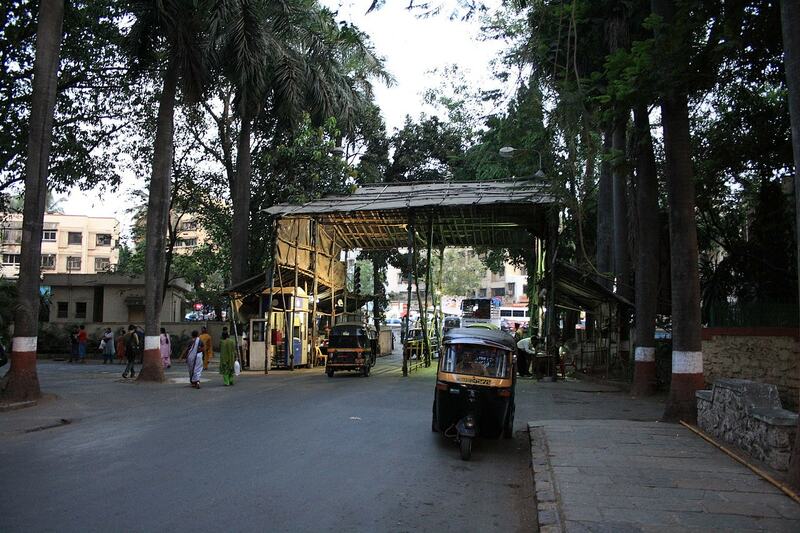 Among other things, the park is also popular as one Mumbai’s best known haunted spots. 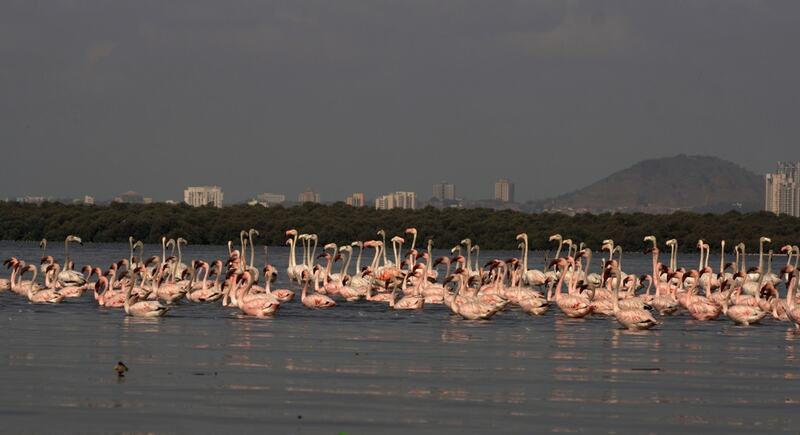 It might beggar belief that such a vast and densely populated city could be home to such diverse ecosystems, but one of Mumbai’s other greatest natural gifts is the Flamingo sanctuary in Thane Creek. Each year during the birding season, the creek hosts hundreds of flamingos and other bird species and attracts several birders and nature enthusiasts. 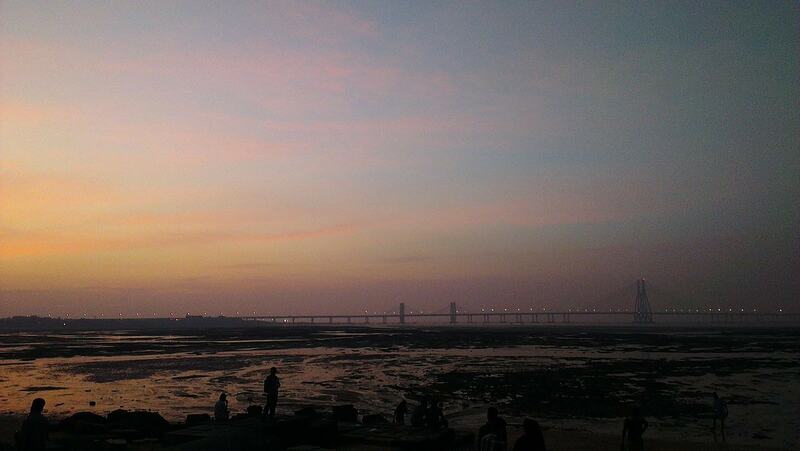 Located right on the Ulhas River, it also provides some of the best views of the Arabian Sea in Mumbai. 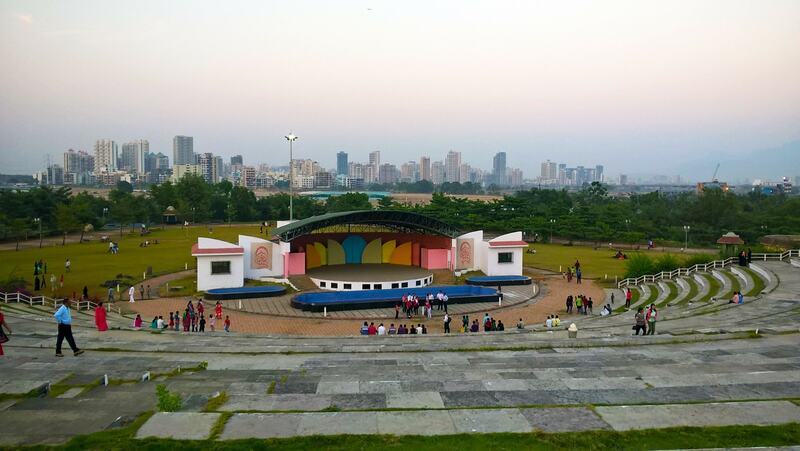 One of Greater Mumbai’s largest urban parks, the Central Park in Kharghar is modeled after its namesake in New York and spreads over a massive 290 acres. It is surrounded by several residential high rises and situated uniquely in the center of Kharghar, one of Navi Mumbai’s largest residential areas. The park is visited by hundreds of locals every day and has been billed as one of the largest such urban parks in the world. Apart from over a 1,000 picnic spots, it also has several other features such as an 18-hole golf course, exquisite sculptures, and even an artificial pond. There is no better vantage point for capturing the Arabian Sea in all its majestic proportions than the Priyadarshini Park in Napean Sea Road, Mumbai. Located in the picturesque and green neighborhood of Malabar Hill in the southern part of the city, the Priyadarshini Park is one of the most popular green spaces for joggers and walkers in Mumbai. Apart from this, the park is also home to a sports complex with several modern facilities.